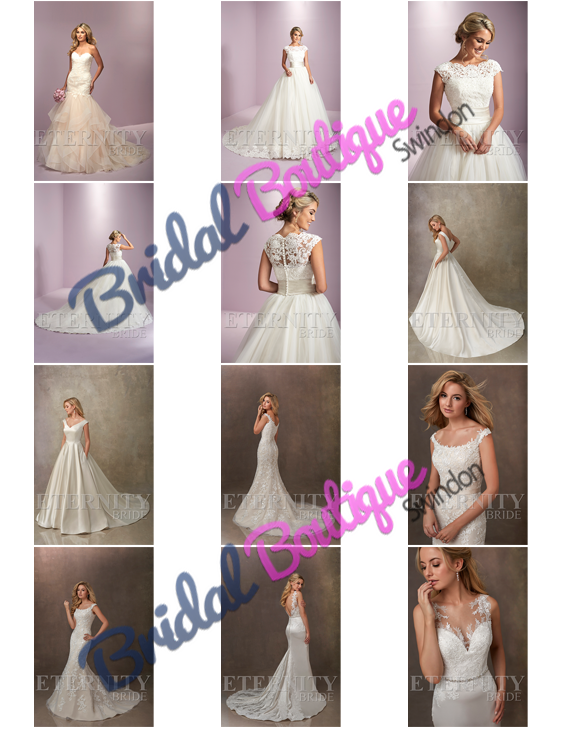 Home Articles New 2019 Collection! 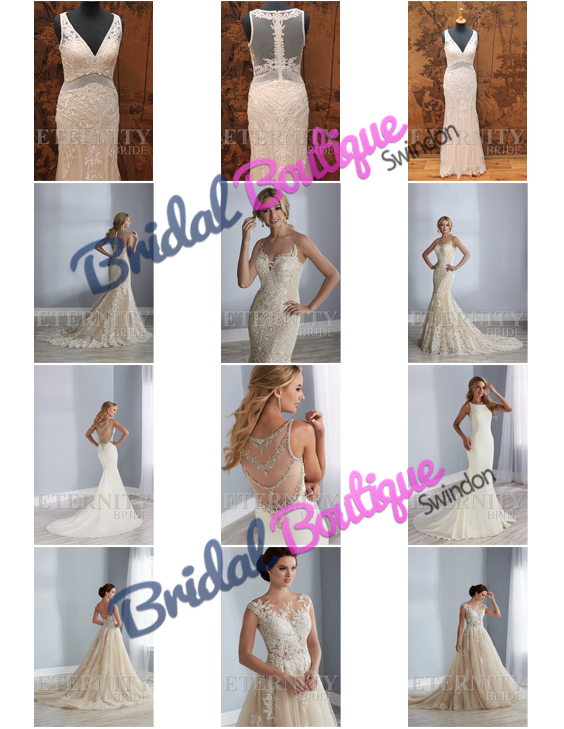 2019 Wedding Gowns Collection Swindon! 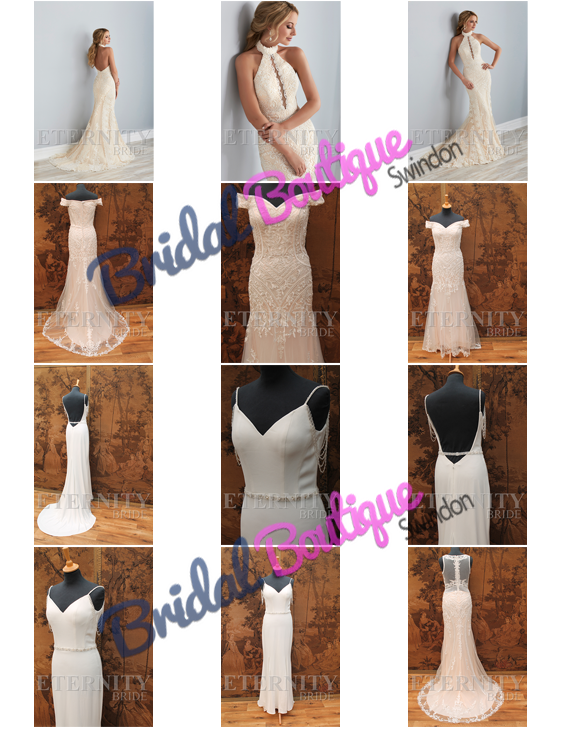 Thank you for viewing our video and images showing the exciting range of internationally designed wedding gowns for 2018/19. 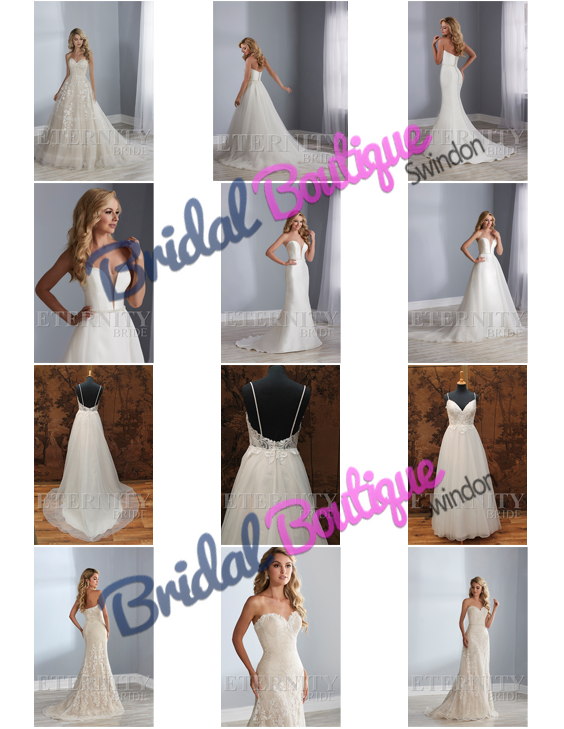 Please feel free to ask any questions… you can contact me here: jane@bridalboutique.co.uk or by phone at: 01793 480 600 Or you can pop into our wedding shop right in the centre of Swindon at 43 Faringdon Road to arrange a viewing or fitting appointment. 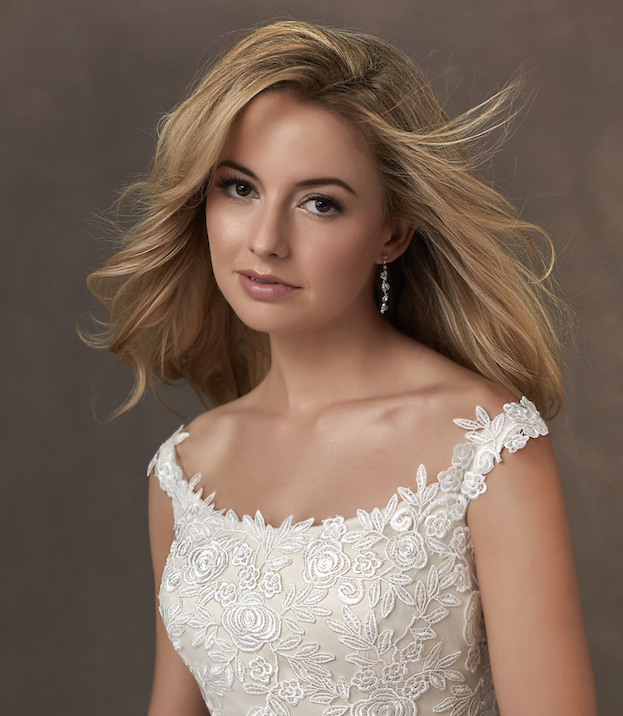 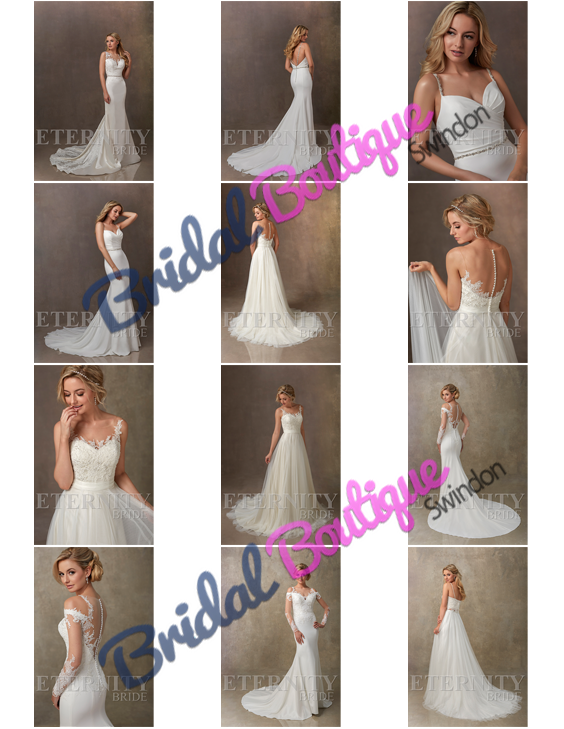 Our stock of 2019 wedding gowns collection Swindon is changing all the time so it’s best to keep in contact so we can advise you of any changes. 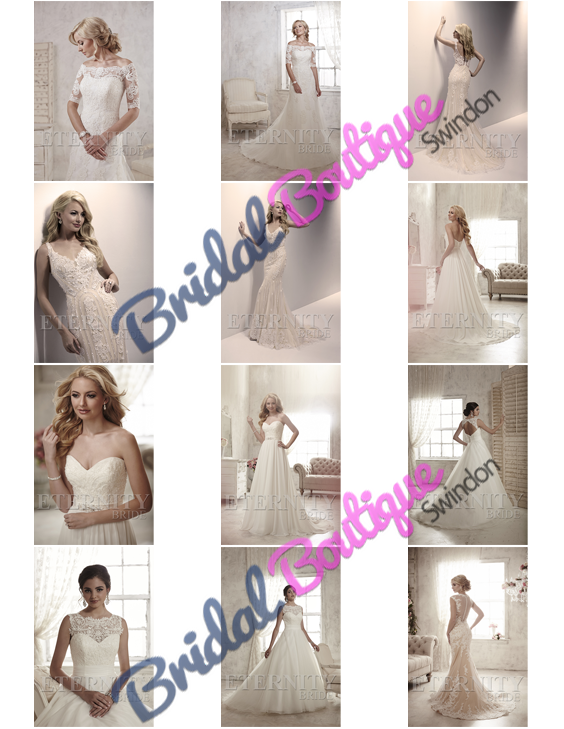 So just email Jane by clicking the link below and we can keep you updated. 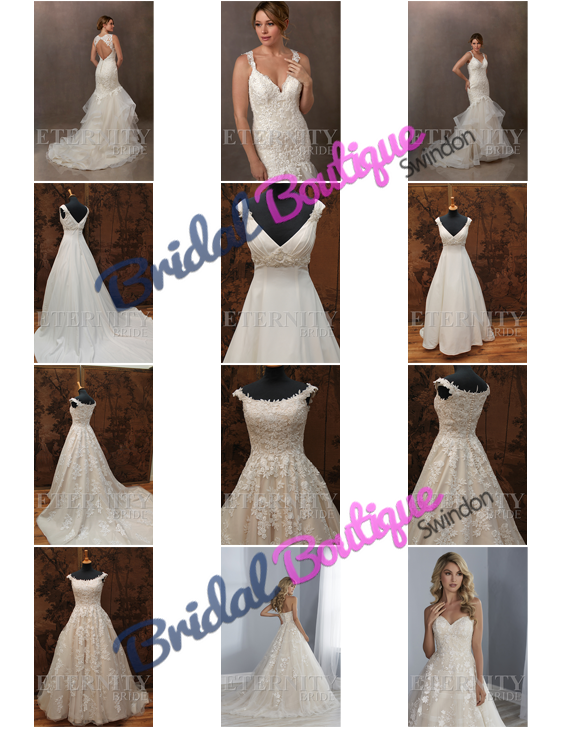 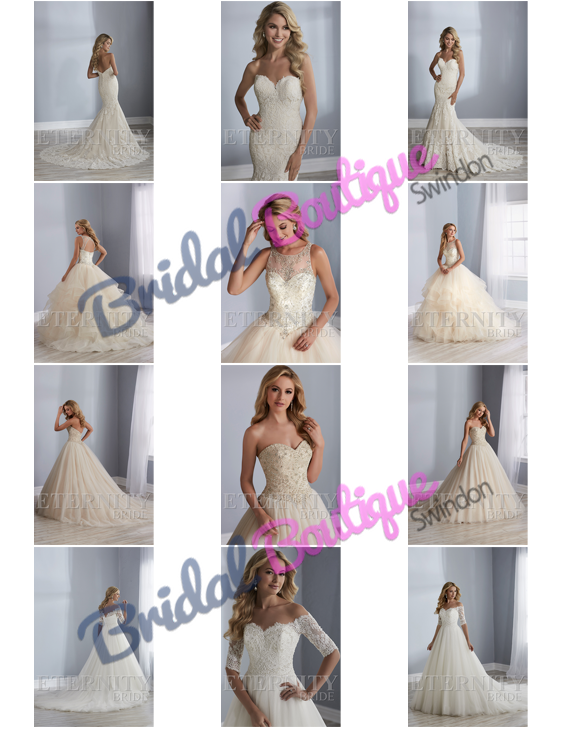 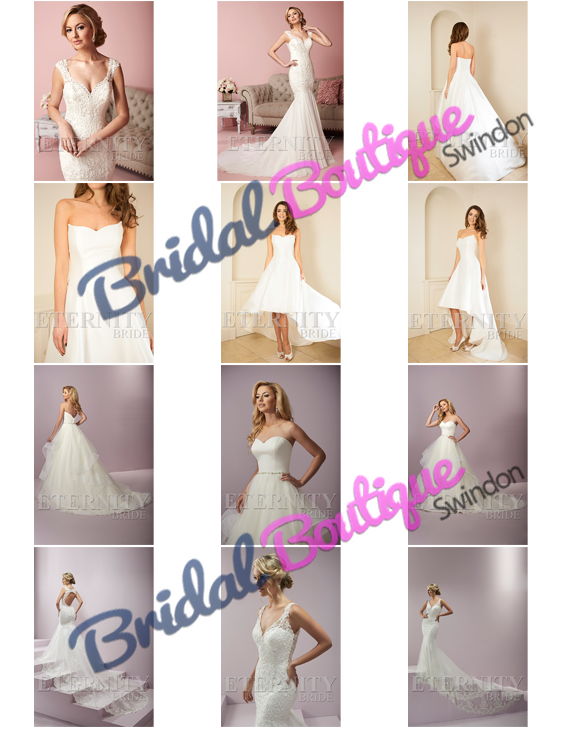 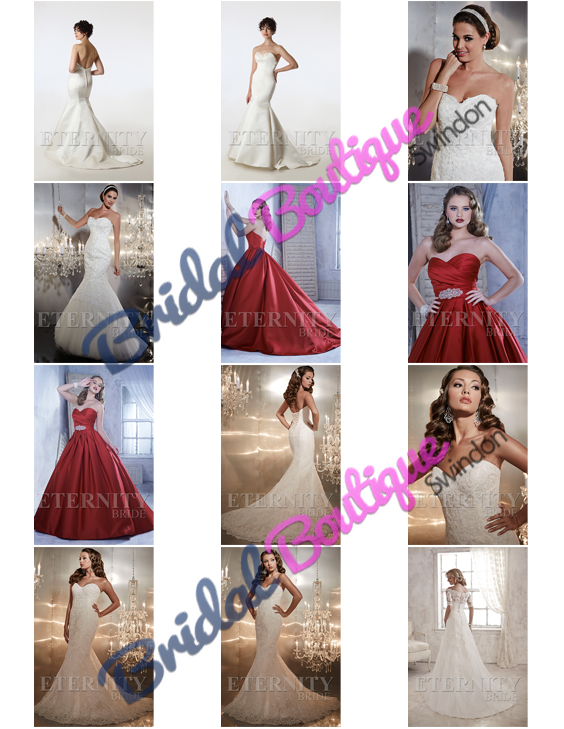 The 2019 wedding gowns collection Swindon designs, are in our store right now!